Griselda Blanco was the Godmother of the Medellín Cartel. She distributed millions in cocaine and was feared in the underworld as much as any of her male counterparts. She was well respected in her younger years as a coke trader but in her later years Blanco’s past seemed to have come back to haunt her. She was eventually cut down by two masked gunman as she left a Colombian butcher shop. 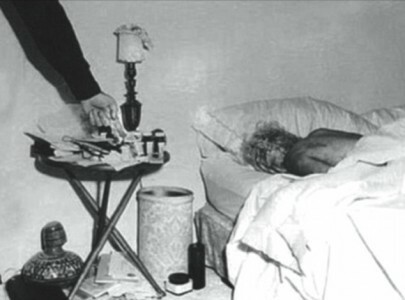 She was 69 years old at the time of her murder.